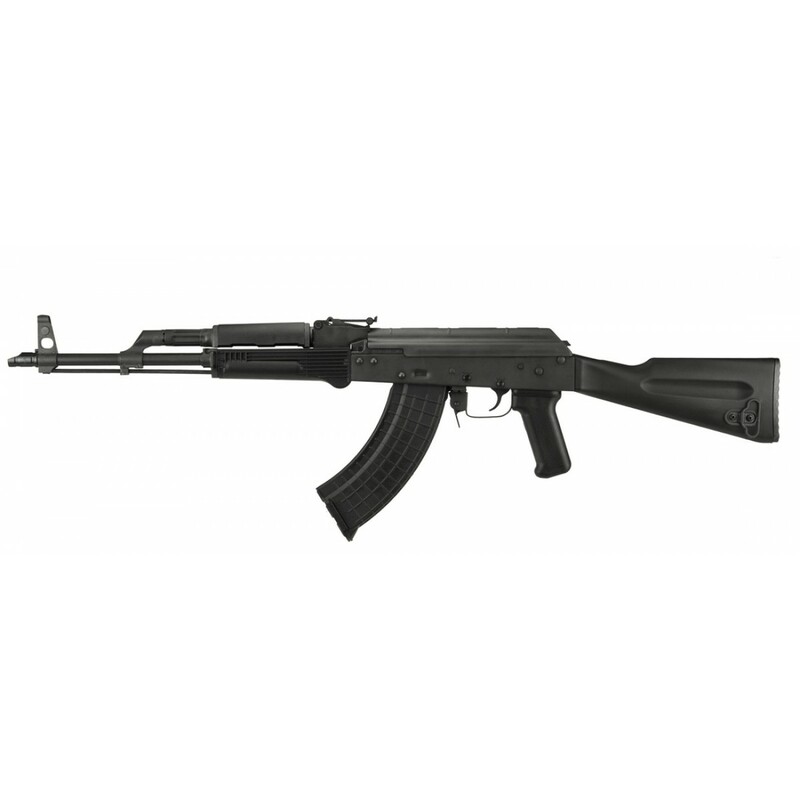 We are proud to present our entry level, feature packed, affordable, true to its heritage, ALL US MADE rifle of our AK small arms family: The AKM247. 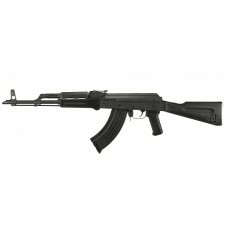 It is chambered for the popular and easy to acquire 7.62×39 cartridge! 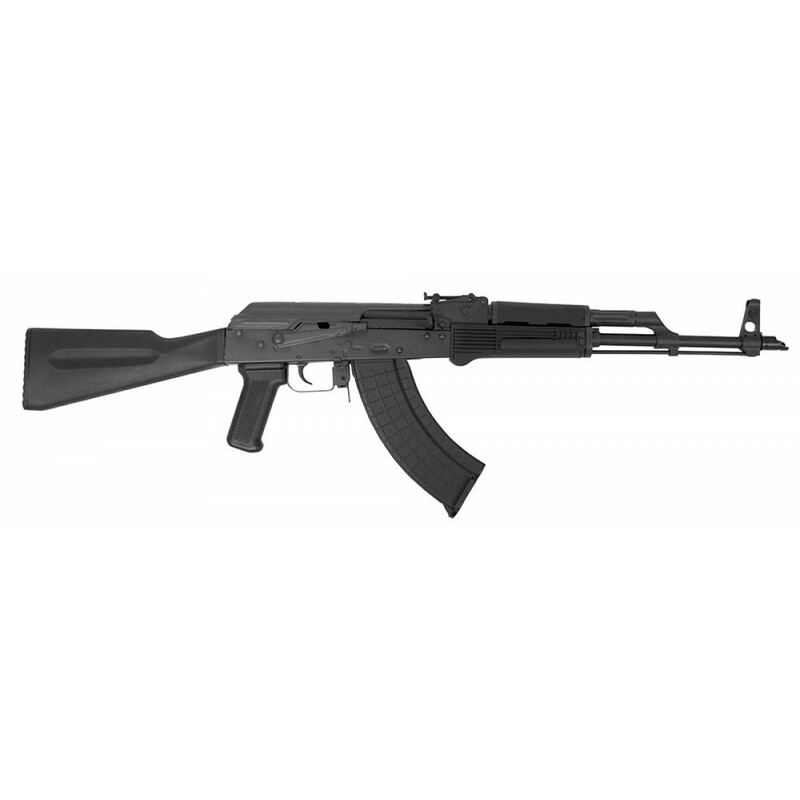 These features, together with the rugged design of the AK system and the superior, unmatched US craftsmanship of our factory offer you a product of unparalleled quality.